About the events last week: I am not going to discuss them. They hit too close to home for me---there was a niece who ought to have been on a school trip on the tube that morning but luckily was not, but we didn't know that for a good 24 hours because we couldn't get through. Far more eloquent people than I have said all that can be said. Besides, to go on about it would not be a fitting tribute to the English spirit. "We survived the Blitz. 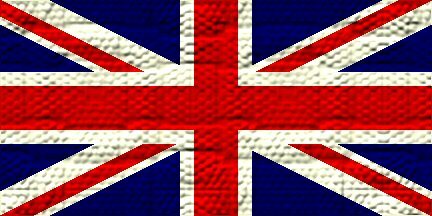 We're proud and hardy Britons, mate," said Rumcove, "and we've been through it all before. So don't you worry about us." "It happened," said another friend. "We have to pay our respects to the people who died and then we have to carry on. You can't let fear drive how you live your life. You can't spend too much time brooding over it or worrying about what happens next. You have to get on with things." He thought. "Post-traumatic stress syndrome is more of an American thing, unless you've actually been right in the midst," he went on. "I'm not even very sure what it means, actually, unless it means brooding over what's already happened and worrying about what happens next. It might be a problem for people who were there, but it isn't going to be for most of us. We'll carry on---most of us will carry on." And I feel certain that he's right.